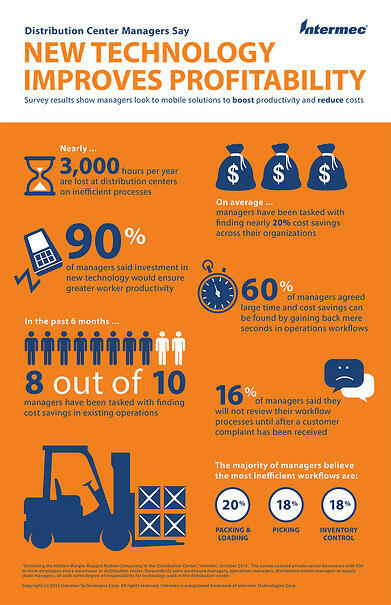 This infographic shows that managers understand that optimizing will make a difference. If you are tasked with reducing costs, you should be investigating a voice-directed work solution. 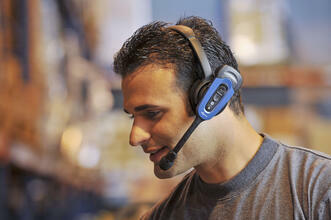 Voice reduces costs by optimizing both productivity and accuracy. Bonuses: It dramatically reduces new worker training time and increases workforce satisfaction. Let Speech Interface Design help you quantify the value of cost savings and ROI that a voice-directed work solution would deliver to your operation.